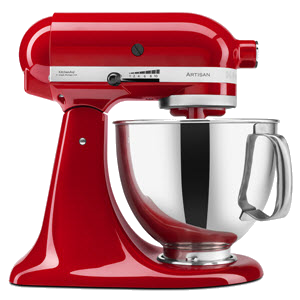 Save now on your new kitchen! Check out our cabinet promotions and save more on your purchase! Dreaming of your new bathroom? 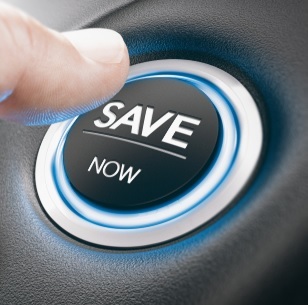 Everyone loves a good sale, so we’ve come up with ways to help you save on the cost of your kitchen or bathroom remodeling project. 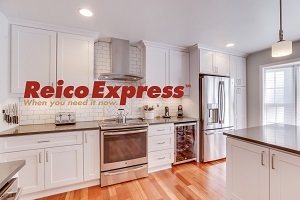 Our Reico Express program moves your projects faster. In stock cabinets, vanities, tops and Kohler for when you just can't wait. From dream master bathrooms to a simple hall bathroom updates, let us help you start your bathroom design and remodeling project. From the right appliances to choosing cabinets, countertops and all of the products you need, let us guide you through the entire process. We've been recognized by Houzz 7 years running! 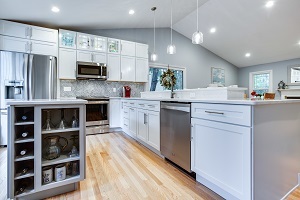 Best of Houzz 2019 in Customer Service! 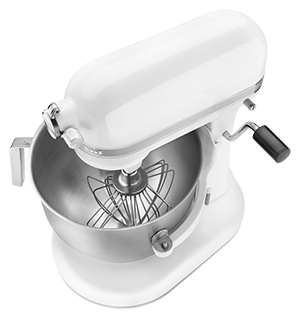 chance to win a pink Kitchen Aid mixer! Next drawing is March 6, 2019. Dream It. Build It. Share It.